Although I receive many requests, I don’t do many reviews or field tests partly because there are plenty of review sites already, and mostly because I’d rather focus on the things that really inspire me. So when I do spend the time to create one, I only want to do them for the gear I really enjoy using and feel comfortable recommending. That list is small, but read and watch more to see why FLM is on it. I’ve been using an FLM tripod as part of my regular camera kit for almost two years now, and what I’ve enjoyed most about it is that it allows me to focus on what matters most, being creative. As I’ve stated before, I want the gear I use to be almost invisible, allowing me to concentrate on the real challenge; making meaningful images. I know that unless I can invest all of myself to the task at hand, I will probably not make the best image I’m capable of. And if I can manage to keep the camera from getting in the way, I certainly don’t want to deal with a tripod that has a mind of its own. I’m sure we all know what that’s like, which is why tripods are increasingly seen as a hindrance by many. 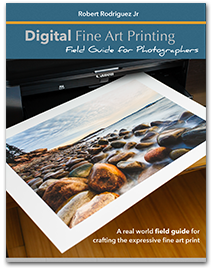 With the increasingly high ISO capabilities of today’s’ cameras, it’s easy to get sharp hand-held images. And that’s great in many situations. But using a tripod effectively can do more than simply keep your camera rock steady. 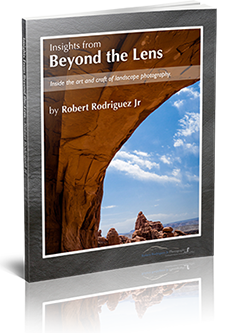 It can help you capture motion, capture lower light levels, and most importantly limit your creative options. Yes, you read that right. My experience has been that using a tripod keeps me more focused on fewer possibilities and that often leads to better images. 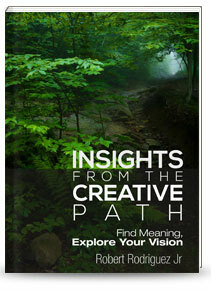 Instead of bouncing around from one location to another, I spend more time refining and improving an idea. I slow down and become more patient, and more aware, allowing the light to come to me instead of chasing what might happen. There are many good tripod options available today, and ultimately you should choose based on your preferences and your budget. But keep in mind the classic saying: you get what you pay for. 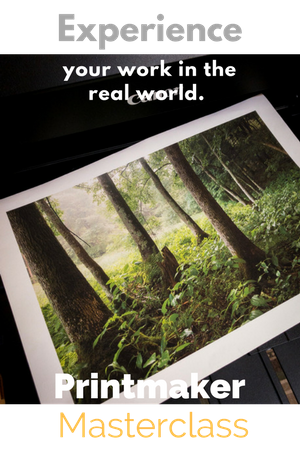 If you really want a tool that becomes transparent to the process of making an image, don’t think of it as an expense, but as a wise investment. Travel tripods are popular today for many good reasons. 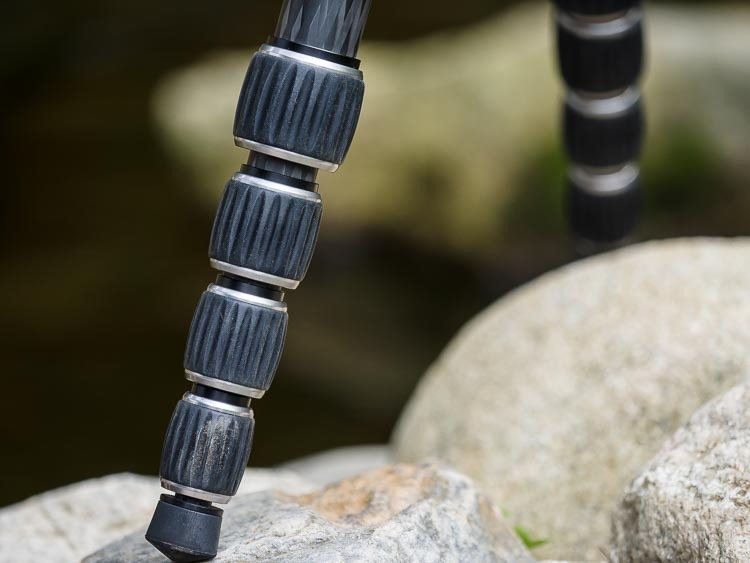 They are easier to carry and travel with, and with the lower weight requirements of mirrorless cameras, the tripod can be smaller and lighter. I’ve always relied on a “full size” tripod, even with my Olympus E-M1, but when FLM announced a travel tripod last year, I was intrigued. I’ve been field testing it for over two months now, and to my surprise, it feels and performs like a smaller version of its bigger brother, the CP30 which I previously reviewed. 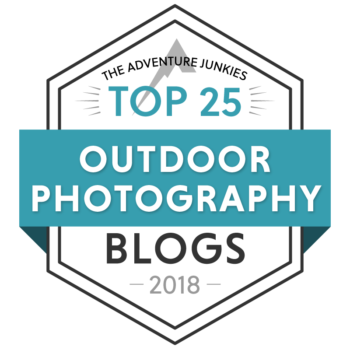 The CP-26 is incredibly light, very strong and sturdy, easy to setup and adjust, and most of all it encourages me to use a tripod regardless of the situation or location. Let’s go over some of the details. I got the travel kit which includes the CP-26 Tripod, and the CB-32F II ball head and clamp, all inside of a nice black velvet protective pouch with draw cord. The first thing I noticed when taking it out of the pouch was how sturdy and well built it felt. The machining is beautifully done with smooth edges along the metal knobs which makes it easy to hand tighten. The rubber grips along the leg sections feel durable and very grippy, making adjustments solid and secure. One of the potential downsides to travel tripods is that they often use five or more leg sections in order to get the closed length as short as possible. The more sections in a tripod leg, the higher the degree of flexibility which leads to less stability overall. This is one of the major reasons I’ve avoided travel tripods in the past, and I have to admit I was apprehensive about this one as well. More leg sections also make a tripod harder to setup and adjust, especially when the design is less than ergonomic. The CP-26 uses five sections but suffers from none of this. My fears were laid to rest as soon as I fully extended the legs and mounted my Olympus E-M1 onto the head. It was solid and study, yet was easy to pick up and move around. Then I mounted my Canon 1DS Mk III with 70-200 lens, and once again felt solid and well balanced. Once I extended the legs outwards to lower the camera position, I could definitely feel some flex, but this is to be expected given the weight and length of the legs. In the real world, I would shorten the legs to lower the camera position thereby increasing the overall stiffness of the legs. FLM also includes a set of steel spikes that can be swapped in for the rubber feet for those wintery days where you need to keep steady on snow and ice. Fully collapsed the tripod is 15.3” in length and weighs 2.8 lbs. This fits easily inside carry-on luggage or smaller sized camera backpacks, Maximum height with the center post is 55.9”. I generally remove the center post because it allows me to get the tripod lower to the ground without it. Maximum height without the post is 48”. The CB-32F ball head is 3” in height, so that brings the total height of the tripod without the post to 51” and 59” with. While not at eye-level in either case, it’s a compromise I’m willing to make for the savings in size and weight. Another important consideration for me is how easy it is to setup the tripod; opening the legs, locking their angle, extending the sections to the desired height, and mounting my camera. It feels like I do this countless times during the course of an outing, and if it becomes a point of resistance, then the less I want to use it. The CP-26 invites me to use it – that’s how easy it is. The locking mechanisms are intuitive, and the beefy rubber grips make adjustments a non-issue. While I generally like to carry my larger tripods by hand when hiking, the CP-26 was easy to carry attached to my backpack without disrupting my center of gravity. Because the leg sections are shorter, it’s also easier to get the camera closer to the ground for macro or deep perspective images where you want to emphasize the foreground. As I like to answer, my favorite camera or lens is the one I have with me when I need it. The same goes for a tripod. While a larger, heavier, and sturdier tripod is optimum when you want the very best performance, it does you no good at home or in the trunk of the car. 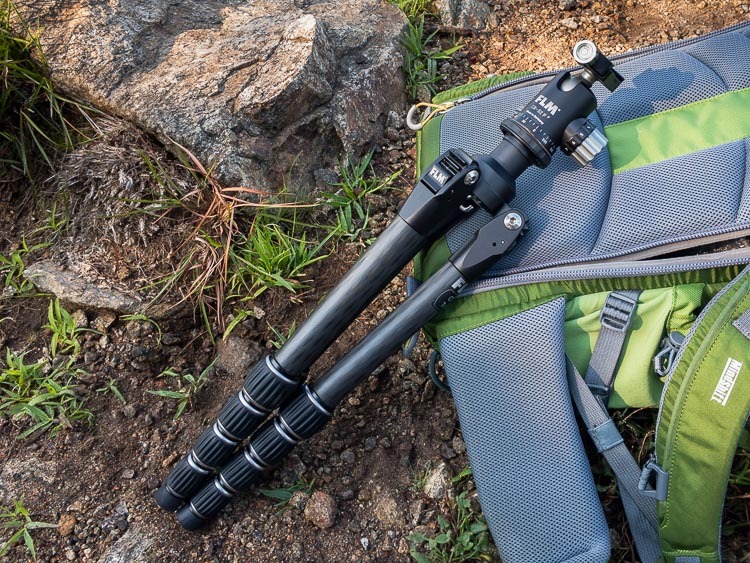 The CP-26 makes it easy to bring a tripod along for any hike, or any flight on a dedicated photo trip or summer vacation. Are there downsides to the CP-26? Hardly any except the one that may be most important to you; the cost. 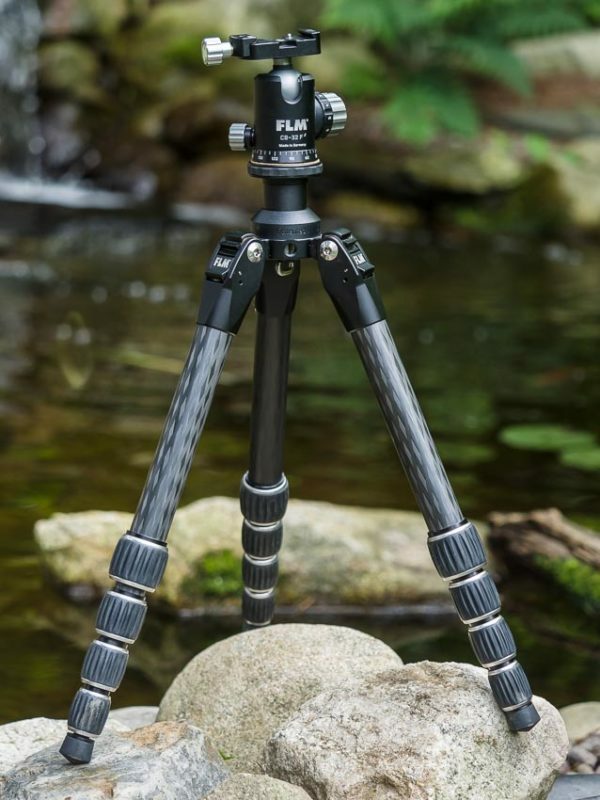 This isn’t the cheapest tripod by far, and you will have to think of it more as an investment than an expense. There are cheaper travel tripods that offer nearly the same quality. 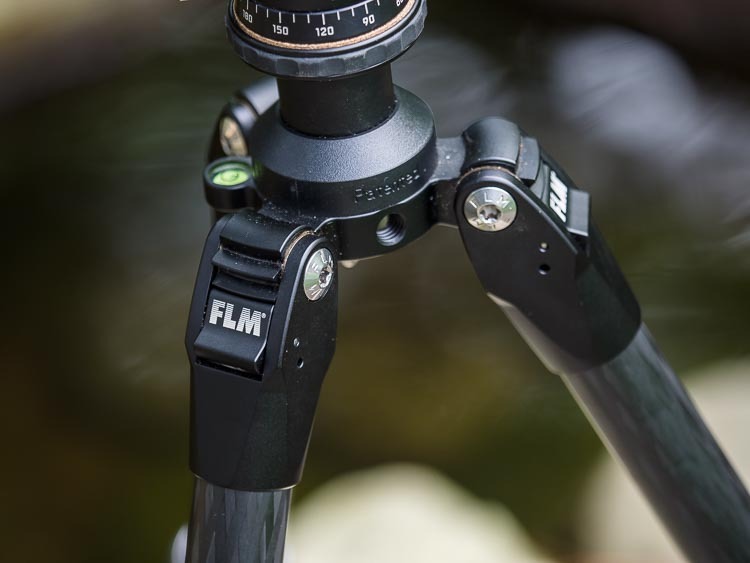 However, FLM is a family owned and run business that is dedicated to making the very best tripods in the business. Sales and distribution in North America are handled by FLM Canada, which is essentially a one-man operation. Ari Tapiero is head of FLM Canada and his pre and post sales support is exceptional. 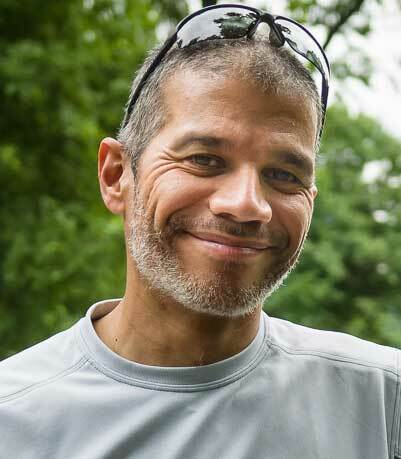 Ari is one of us, a photographer at heart, and because of that, he knows what it means to earn a customer’s loyalty. I never hesitate to refer students and friends to Ari and FLM. I have yet to receive anything but positive experiences before or after a purchase. But the best feature to me is that you will hardly notice you’re using a smaller, leaner tripod. There is little compromise in strength and stability, and the benefits far outweigh the extra time needed to extend the legs. 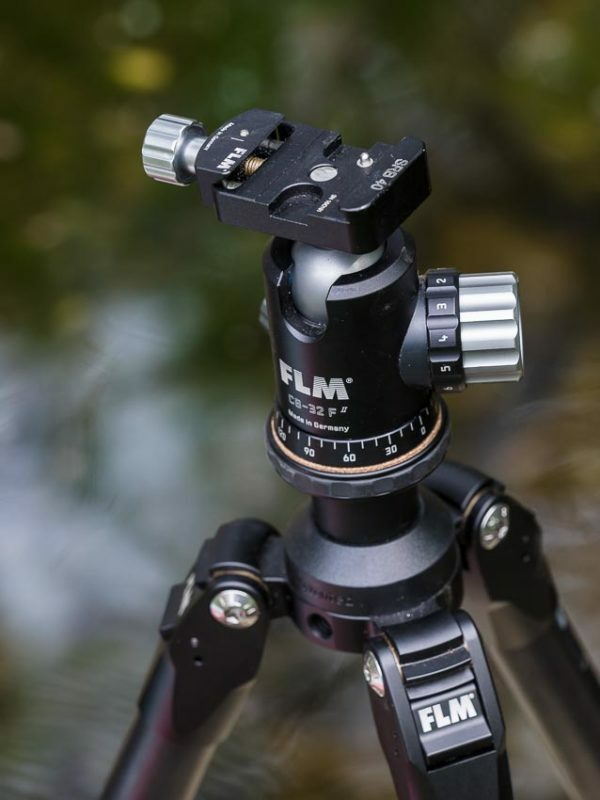 If you want to enjoy the multiple benefits of using a tripod in any photographic situation, there’s no excuse not to have the FLM CP-26 with you all the time. Does the. RRS camera brackets fit the clamp? Yes, it will fit RSS and any Arca Swiss style bracket. Hello, the review is great. But how to remove the center post? Thank you!